The best boutique hotels in Siem Reap are set within close proximity to numerous landmarks and temple sites, restaurants, and shopping venues, ideal for travellers looking to enjoy a memorable stay in this historical town. Catering to a wide range of budgets and preferences, these accommodation options are renowned for their spacious guestrooms, unique décor, original design concepts, and personalised services. 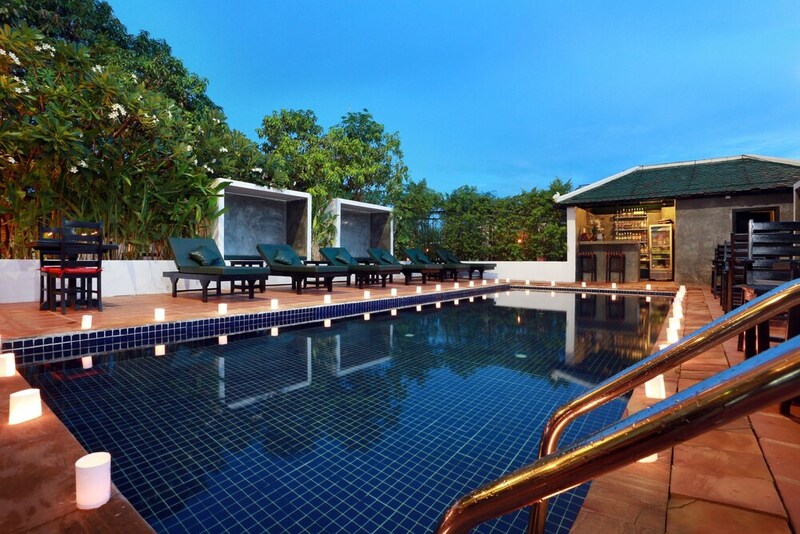 These hotels are also conveniently set within the town’s prominent districts such as Riverside Siem Reap and Charles de Gaulle Boulevard, each offering unique dining, shopping, and nightlife experiences. From idyllic French colonial-era properties to luxurious villas with traditional Khmer architecture, check out our list of the most popular Siem Reap boutique hotels to find one that best suits your style, budget, and travel dates.